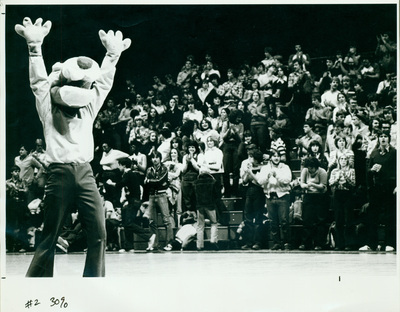 "1981 pep rally Feb." (2019). UNI Panther Athletics. 556.